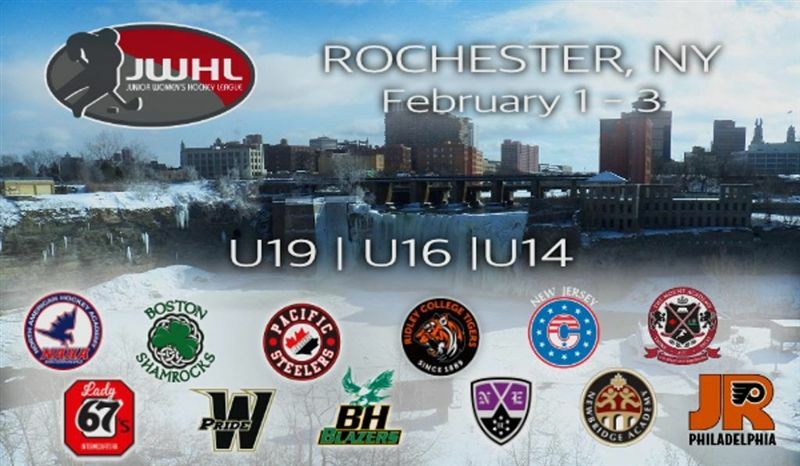 Prep Girls Hockey traveled to Rochester, NY this weekend to compete in an important JWHL series. With only a handful of games left in the regular season, the Tigers needed to battle for each and every point. 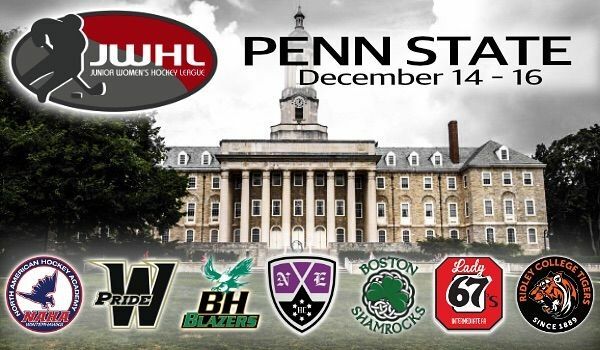 Friday started with a 5-5 draw against the Pacific Steelers. 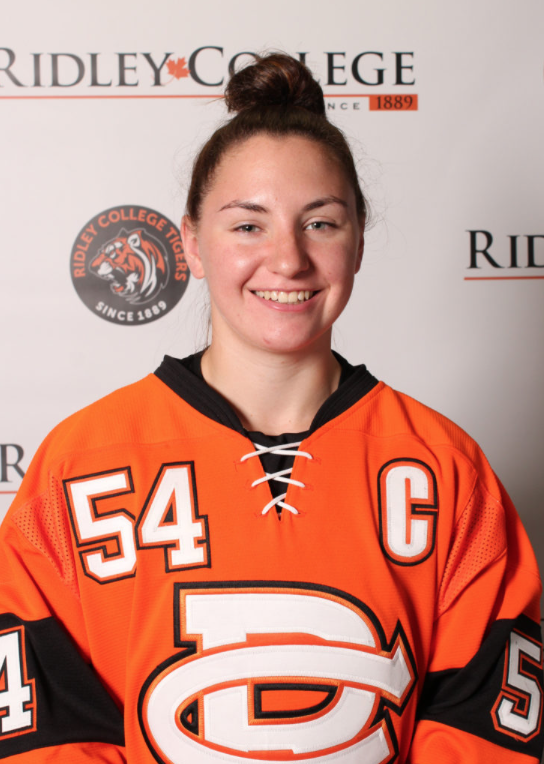 Although not their grittiest performance, Ridley played their best period of OT hockey to date. 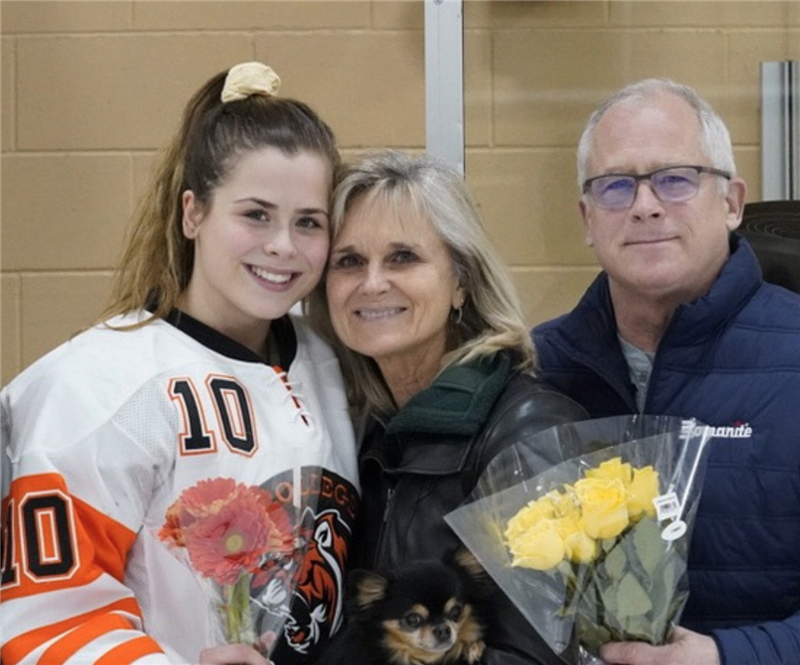 The Tigers earned another four (4) points Saturday & Sunday with wins over Boston (6-2) and New England (8-2) respectively. This weekend’s success moves Ridley into third place and only a few points back of the top spot. With games in-hand on both teams, ending the regular season in first place is in full reach. 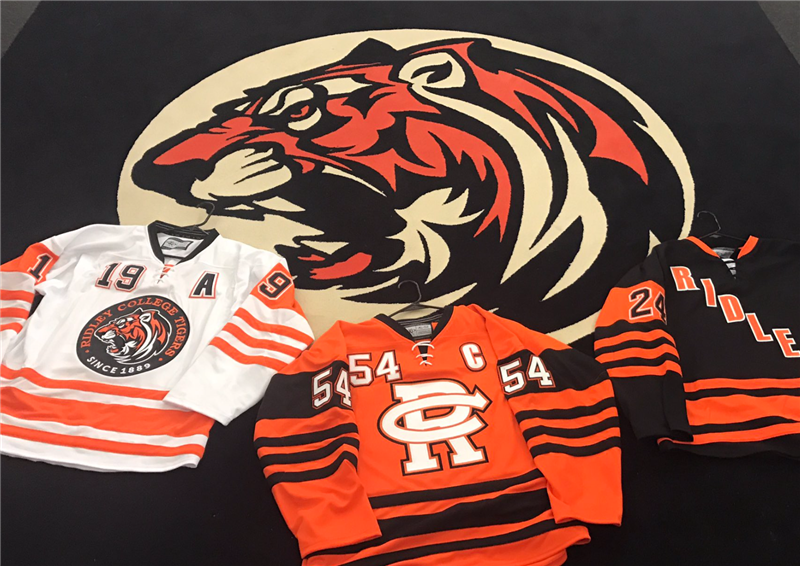 Before the Tigers travel to Minneapolis, MN for their sixth and final JWHL weekend, the team will continue to battle in CISAA play, with rivals Appleby College & Nichols School next up this coming week. 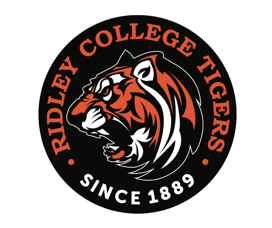 It was a very busy weekend for the student athletes of Ridley College as they fanned out across the province and into Michigan and New York state to compete.